Seasonal foods are a great way to introduce your baby to delicious, fresh flavors. For starters, fruits and veggies taste their best when they are in season - they are sweeter, more vibrant, and stay fresher longer. Plus, they're less expensive than buying out of season. Your local farmer's market or farm stand can be a great resource to find some of these seasonal winter foods. Food from the farmer's market is usually from a local farm, which means it's as fresh as can be, and any money you are spending goes to a local business. And now, more and more supermarkets are offering local, seasonal foods, just look for the signs! At first you may think that winter offers the worst selection of seasonal foods for baby. It's cold, pretty miserable out, and it still surprises me that anything could grow during these months. But take a closer look and you'll be surprised at the wide variety of foods and how totally perfect they are for your little one. For all these foods, I've included information on how to puree as well as how to offer them as finger foods if your little one is already feeding themselves, or if you're trying a Baby Led Weaning approach to solids (which is another topic, for another time). Whatever your approach, your baby will love these delicious homemade goodies. Root veggies have a natural sweetness and earthiness that babies love! They are inexpensive, keep for a long time, and are really easy to prepare. To Puree - Peel and boil or steam your root veggies in water until very soft. Drain off the water. Transfer to a blender, food processor, or use an immersion blender to puree until smooth, adding some fresh water, breastmilk, or formula as needed. Finger Foods - Simply peel your veggies and cut into wedges (think steak fries). Toss with a little olive oil, and your choice of spices (my baby loves carrots with chili powder, cumin, and garlic!). I recommend avoiding salt. Roast in a 425 degree oven for about 20-25 minutes, flipping once, until the veggies are nice and soft and have some tasty browning action happening. I am so in love with winter squash. It's sweet, nutty, lasts forever, and it's really inexpensive. You can cook it a million and one ways, and it makes perfect baby food. 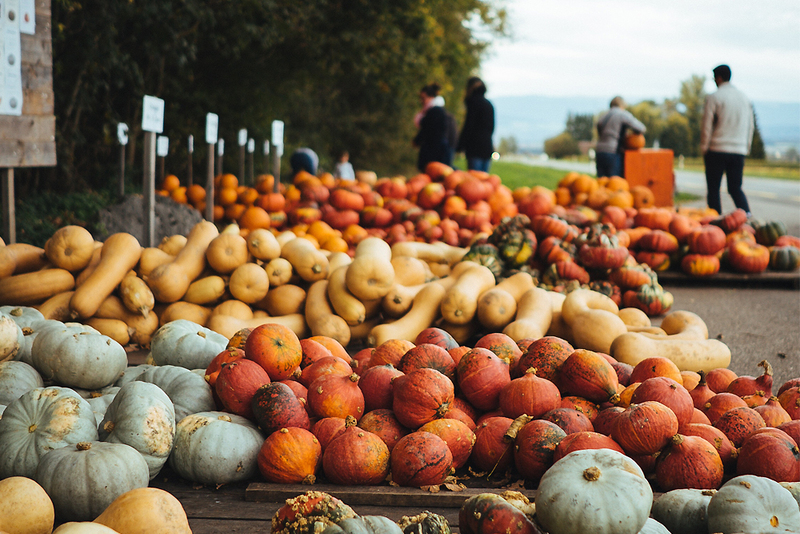 While all these squash are totally tasty, if you can find kabocha squash, GET IT, it's got an incredibly smooth and silky texture that your baby will love. To Puree - Peel, remove seeds, and cut into chunks. Boil or steam until very soft. Transfer to a blender, food processor, or use an immersion blender to puree until smooth, adding some water that the squash was cooked in, breastmilk, or formula as needed. Finger Foods - You can boil or steam as above, but instead of pureeing, simply cut into cubes or wedges for your little one to gum. Or, forget the peeling, just remove the seeds, cut into chunks or strips, and roast in the oven with some olive oil and spices. Really you can't get more classic baby foods than applesauce and pear sauce. They are both super simple to make homemade. And, there are so many different varieties of both apples and pears, you can introduce your little one to a ton of new flavors. To Puree - Peel, core, and cut into chunks. Add to a pot and barely cover with water. Simmer until apples or pears are very tender, about 15-20 minutes (depending on how big your chunks are). Transfer to a blender, food processor, or use an immersion blender to puree until smooth, adding some water that the fruit was cooked in. You can also add some spices like cinnamon, ginger, or cloves. Finger Foods - For apples, peel core and slice into wedges, you can then steam or bake the wedges until soft. I do not recommend serving babies raw apples because they can be a choking hazard. For pears, simply offer your baby cubes or wedges of peeled ripe pear. This was actually Ava's very first solid food, and she (I think) liked it! I was so proud! And now, she's a genuine Brooklyn hipster, eating avocado toast with mama for breakfast most days of the week. Avocados are a wonderful first baby food, full of good fats, a creamy soft texture, and requires hardly and preparation at all. To Puree - Scoop ripe avocado flesh in a bowl, and just mash away! You may need to add a little breastmilk or formula to thin it out, but no cooking required. Finger Foods - Slice avocado into thick slices, or mash onto bread, toast, or crackers for baby to enjoy. Don't be afraid to try some more grown-up veggies for your little schnookles! And, don't forget the stems, cauliflower and broccoli stems are even sweeter than the florets, making them totally appetizing for babies. 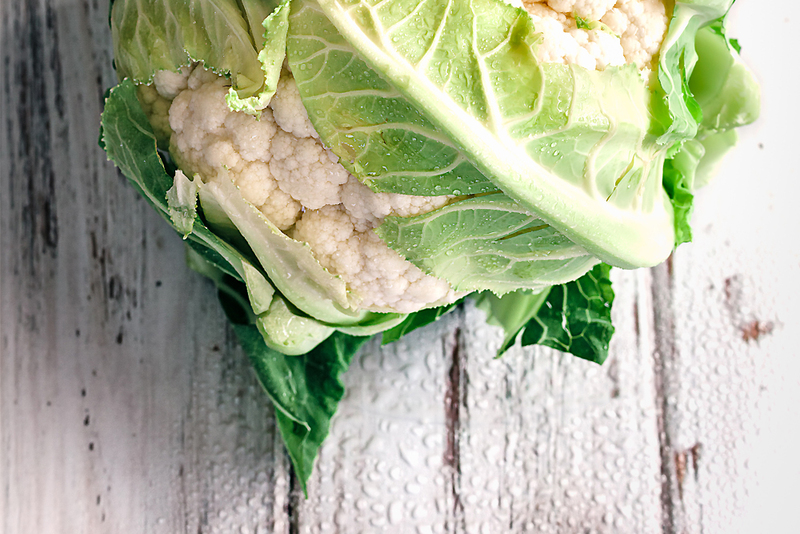 To Puree - Remove any leaves from broccoli and cauliflower, and peel stems. Boil or steam until very soft. Drain off the water. Transfer to a blender, food processor, or use an immersion blender to puree until smooth, adding some fresh water, breastmilk, or formula as needed. Finger Foods - Cut broccoli and cauliflower into small florets (around the size of key). I like to leave a good portion of stem on to serve as a handle. You can steam or roast with some olive oil and any spices you'd like. Ok, ok, ok... hear me out! 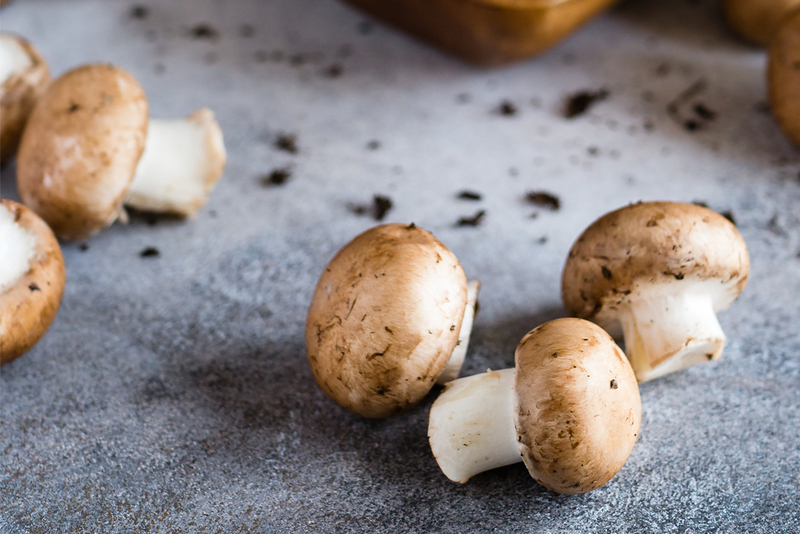 While I wouldn't recommend mushrooms as the FIRST food to feed your baby, cooked mushrooms are a great finger food for your little one as they practice their eating skills. First, they are not messy. Second, they are full of vitamins and minerals. And third, they are not overly sweet, so they offer a nice change of flavors compared to so many other first foods we offer. To Puree - Honestly, mushrooms really don't puree well, so I would wait until bub is starting on finger foods to offer mushrooms. But, you could puree some mushrooms along with another type of food (sweet potatoes maybe?) or in a soup. What are some of your other favorite winter foods for baby? Let me know in the comments!